Learn more about Event artwork for the HelloCrowd Container App. 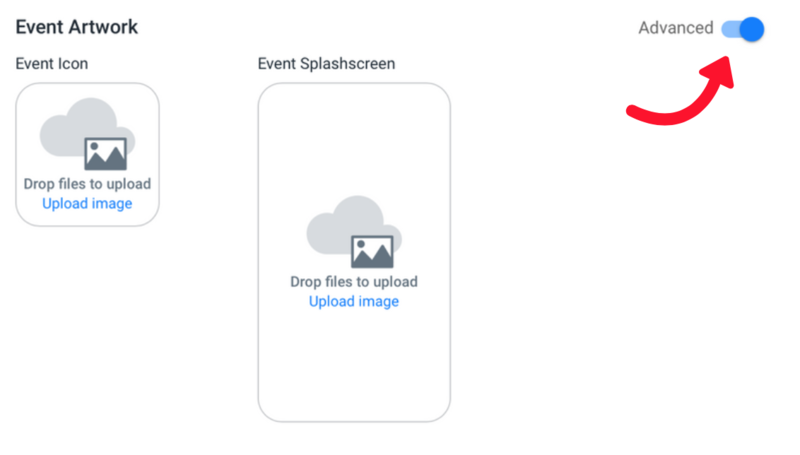 For our HelloCrowd Container solution you are required to upload an event icon and splash screen. This allows you to brand your event and give it a unique look inside the HelloCrowd App. App users will see the custom icon when they’re searching for your event inside the HelloCrowd App. Be sure to choose something that strengthens the branding as this will be the first impression. We have two options available for event artwork, Standard and Advanced. The Standard option requires no design skills and you only need one logo. Uploading your logo will automatically apply for your event icon and splash screen. For the advanced option you can upload a piece of artwork for each of the components required, icon and splash screen. The Event Icon needs to be exactly 1024px wide and 1024px high. The Splash Screen needs to be exactly 1700px wide and 2208px. We have to cater for Tablets and Smartphones, therefore we have text safe area that needs to be adhered to. The template available on your App Dashboard.